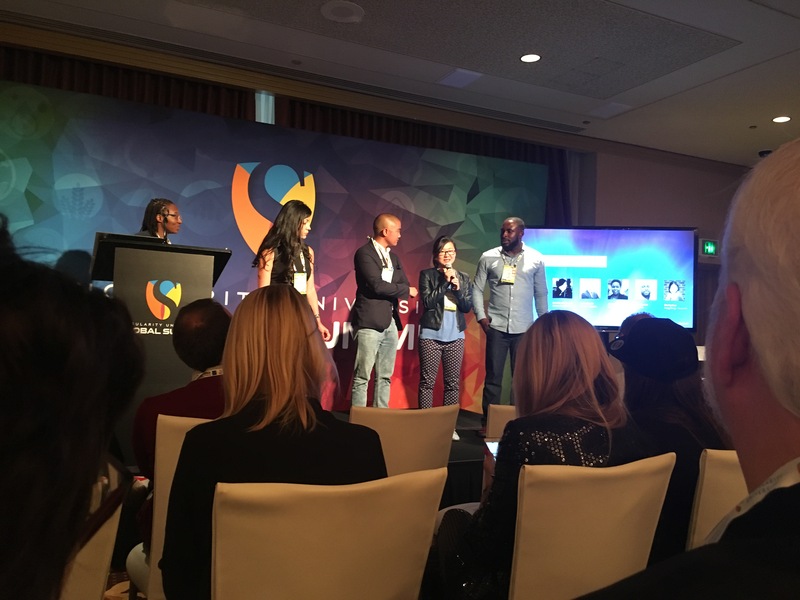 In 2016, Singularity University selected 30 outstanding social impact leaders from around the world to become the first cohort of Singularity University Impact Fellows. The highly talented and diverse global group includes leaders from academia, business, finance and non-profit, NGO and government organizations, as well as successful entrepreneurs. In this year-long program, the 30 selected SU Impact Fellows attend Singularity University professional education programs in Silicon Valley, including the Executive Program, Global Summit, or an Industry Summit, including Exponential Medicine, Exponential Finance, or Exponential Manufacturing. Fellows meet with renowned faculty, business leaders, and tech experts to learn about the opportunities presented by exponential technologies in their field. Impact Fellows also discover how they can use these emerging technologies for social impact in their own communities. 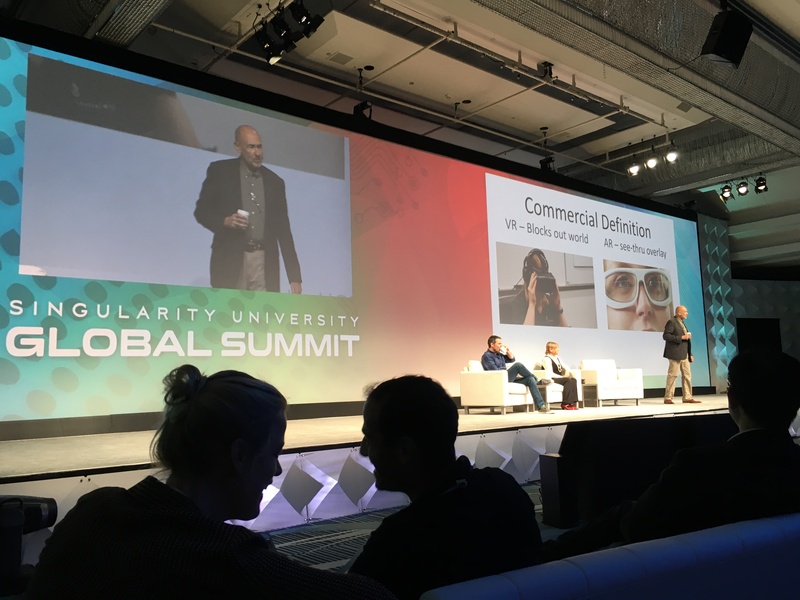 Singularity University has identified 12 global grand challenges (GGCs) central to its mission: water, food, energy, environment, security, learning, health, prosperity, governance, disaster resilience, shelter, and space exploration. Throughout the year, SU Impact Fellows collaborate with the global SU community to leverage their newfound technological tools, ideas, mindset, and connections to inspire and activate their local communities around an Impact Initiative. These Initiatives are special projects that leverage exponential technologies to address a GGC area with the potential to impact billions of lives. A certified benefit corporation, SU was founded in 2008 by renowned innovators Ray Kurzweil and Peter Diamandis and is partnered with leading organizations such as Google, Deloitte, Genentech, UNICEF, and Autodesk. SU is headquartered at NASA Research Park in Silicon Valley. To learn more, visit SU.org, join us on Facebook, and follow us on Twitter @SingularityU.